Chai lovers and Game of Thrones lovers will be happy to know that these are the most used terms on Tinder bios in India. The dating app has released a list of most used terms in bios in India and GoT turns out to be most mentioned TV Show, while Drake was the most mentioned celebrity. 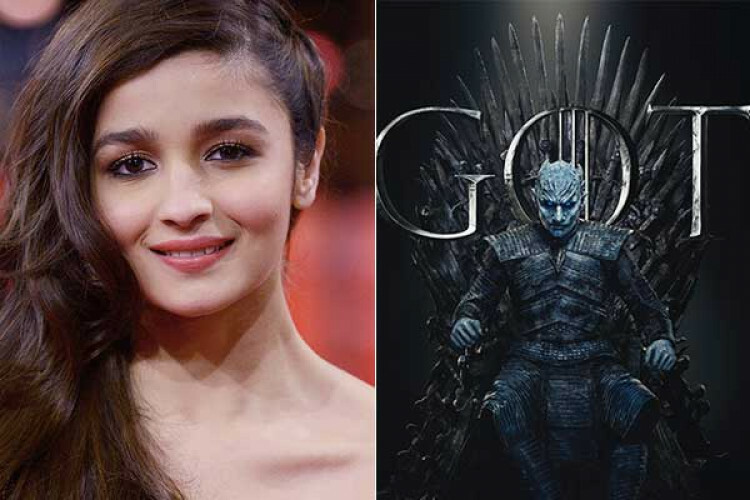 Alia Bhatt was the most mentioned Indian actor to stand at 4th spot among celeb category. In foods category, 'Chai' was the most used one.